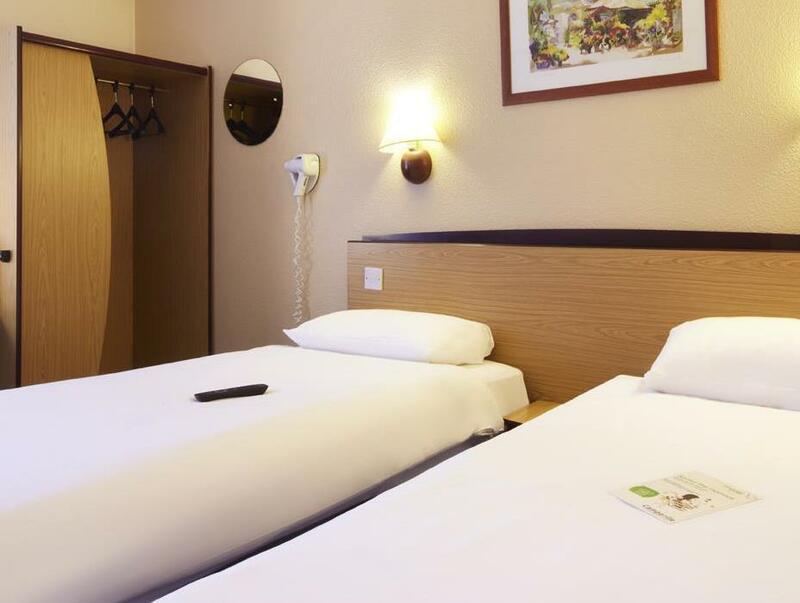 ﻿ Hotel Campanile Hull City Centre Kingston upon Hull. JIMAT di Agoda.com! Ada soalan mengenai Hotel Campanile Hull City Centre? Terletak pada kedudukan yang baik di Drypool, Hotel Campanile Hull City Centre adalah tempat yang sesuai untuk memulakan lawatan anda di Kingston upon Hull. Dari sini, tetamu boleh menikmati semua kemudahan yang bandar ini tawarkan. Untuk pilihan bersiar-siar dan tempat daya tarikan tempatan, pelancong tidak perlu pergi jauh dari hotel kerana semuanya berdekatan dengan Arctic Corsair, Streetlife Museum of Transport, Oriel Chambers. Di Hotel Campanile Hull City Centre, perkhidmatan yang cemerlang dan kemudahan yang unggul menjadikan penginapan anda tidak dapat dilupakan. Semasa menginap di penginapan yang indah ini, tetamu boleh menikmati Wi-Fi percuma semua bilik, fasiliti tetamu kurang upaya, Wi-Fi di tempat awam, tempat letak kereta, bilik keluarga. Semua penginapan bagi tetamu menawarkan kemudahan yang difikirkan dengan teliti bagi memastikan rasa selesa yang sukar ditandingi. Di samping itu, pihak hotel menawarkan aktiviti rekreasi untuk memastikan anda mempunyai perkara untuk dilakukan sepanjang penginapan anda. Hotel Campanile Hull City Centre merupakan pilihan yang bijak bagi pelancong ke Kingston upon Hull, menawarkan penginapan yang santai dan mudah setiap kali. For an overnight stop on a budget this is ok. The rooms are basic but clean. Mine had coffee making facilities however no socket to plug the kettle into! The staff were very hekpful and the food in the restaurant tasty. 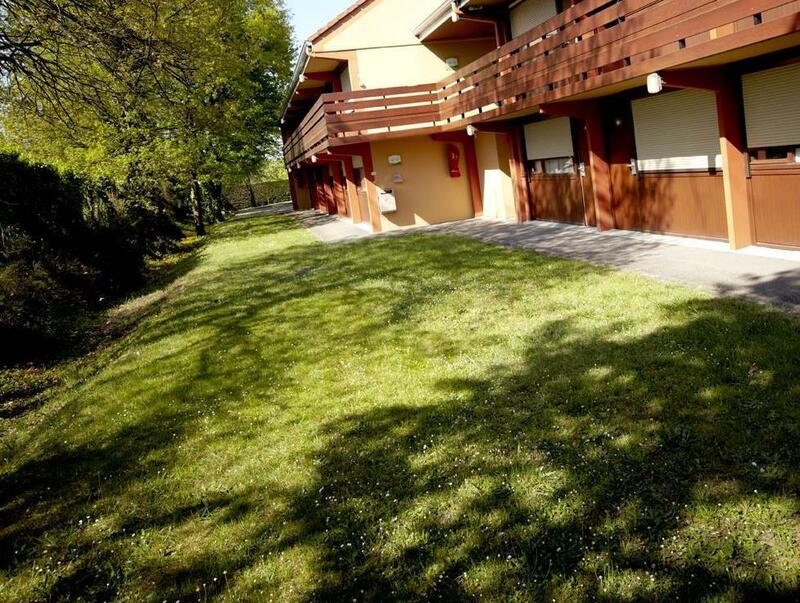 Free car park, coffee facilities in room, great location to walk in and out of the city. we spent a night ere visiting family in hull . not the best but fair for the price we paid . we will come again but if you do come here bring a two prong plug as no sockets in the room at all. we had to plug things into the razor socket . You get what you pay for. Budget and basic. Not bad if you want somewhere to dump your bags, get a shower & hit the town.... Clean sheets and towels..... Could do with a lick of paint, but overall, not a bad place if it's somewhere to get your head down. If you're staying in for the evening, get somewhere posh.... This place ain't for snobs. The toilets in the reception/restaurant were appalling. So much so my partner wanted to book into another hotel! The room and hotel are rather tired, but the bed was comfy and the water warm. The continental breakfast was a bit sparse in choice but the cooked breakfast was lovely. Car parking is free which is fantastic. Rather strangely the pedestrian gate is locked at 19:00 which means you have a long walk round. One couple had been trying to get in for ten minutes before we showed them which way to go. It was cheap and cheerful. Ok the good points first: the staff were lovely (to be expected from friendly Hull people) Being in a central location the hotel is in a perfect spot for seeing the events going on in this city of culture 2017 and for the rail and bus stations. The room was cleaned daily and towels replaced. Plenty of on-site parking. The downside: I was shocked at how shabby and grimy the room and bathroom were. To say things were well worn would be an understatement. A serious refurb is well overdue. Thankfully it was the summer and I didn't need to use the ancient looking electric heater in the room. It was way overpriced too as it was the weekend of the Freedom festival and there was' no room at the inn', so to speak when I looked at booking sites. However, when I arrived at the hotel there was actually one room left and looking at the board outside it would have been cheaper to book direct with the hotel! Not happy. Pretty terrible place to stay. No free Wifi when booking through Agoda, need to pay extra for it. The room was like a homeless shelter, smelt like someone had died in it not long ago. Toilet seat hanging off toilet, interior never updated for 30 years. Drug addicts blasting music next door late at night... Would avoid at all costs, really was a depressing place to stay. Only upside was easy parking. All was good but the bathroom could have been cleaner. I found some stains by the sink. Rest of the room was nice and clean. The wifi could have had a stronger signal. But for the money I could not complain. Very pleased, I had some business and shopping to do in Hull City Centre, excellent location helped. Car park easy to access, no tunnels under hotel etc. The room itself was very clean and equipped for short stay. The hotel was fine, staff good no hot water for a few days however I was compensated for it. 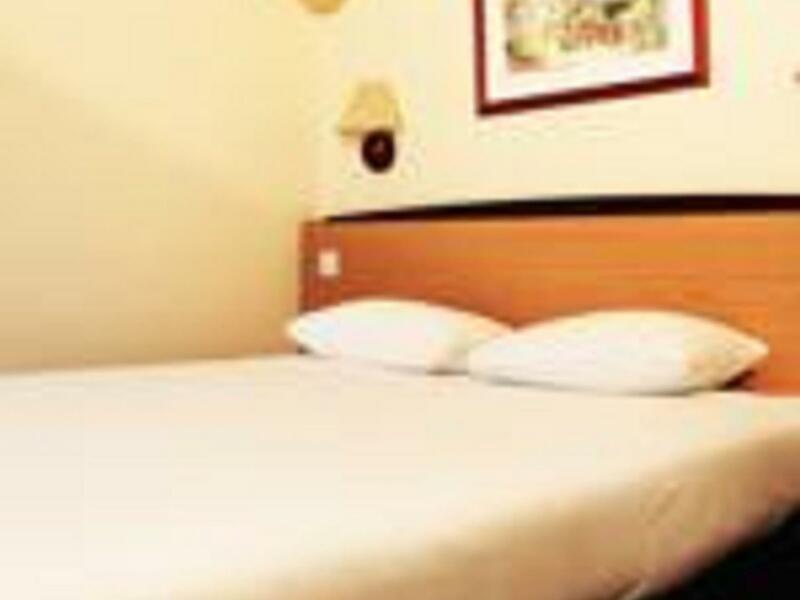 Location i, value for money , staff very helpful rooms clean.